In a large sauce pot, stir 1 tbsp. of the ginger and the powdered spices, over medium heat, until aromatic (about 1 minute). Add the water, sugar, and molasses. Stir and bring to a low-boil. Simmer for 10 minutes, stirring frequently. Remove from the heat and add another 1 tbsp Ginger. Let cool and strain into a clean bottle. 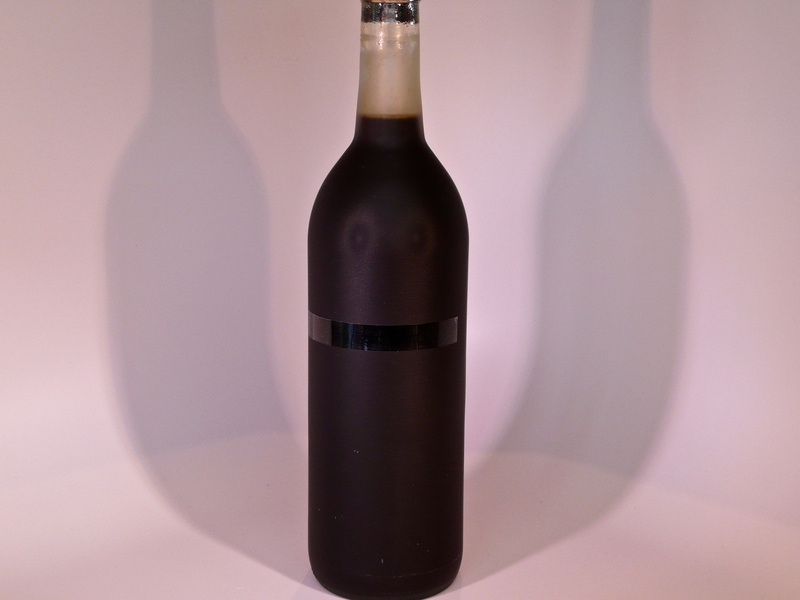 Stopper and store in the refrigerator for up to 3 months. It’s like drinking a Gingerbread Man! We use this syrup in our Gingerbread Martini, Gingerbread Man-Hattan, Gingerbread Alexander, and Kentucky Gingerbread Man. 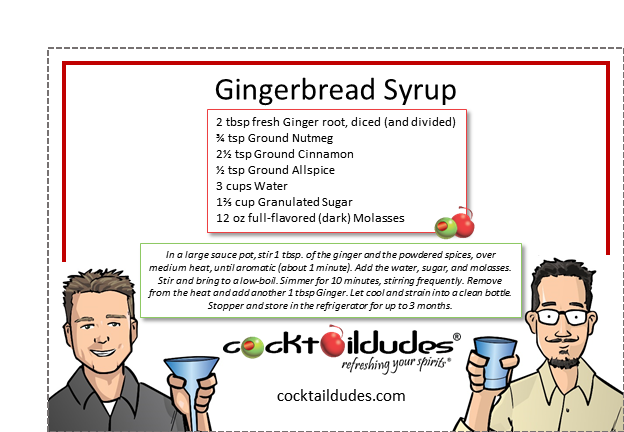 So if you love eating off the head and limbs of gingerbread men, then make some of this syrup, and mix up some of these amazing cocktails to go along with the carnage.